KAMPALA. The State Minister for Karamoja, Eng.John Byabagambi has written a letter ordering the IGP Martin Okoth Ochola and KCCA to start the crackdown on street kids. Byabagambi,in his letter says there is a challenge of street children in Kampala and neighboring areas and there is need to crack the whip on them immediately. State Minister for Karamoja John Byabagambi. File Photo. 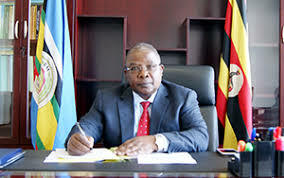 “During a technical stakeholders meeting chaired by the then Permanent Secretary in the Prime Minister’s office, Pius Bigirimana, held on March 28 2012, it was requested that that KCCA and police should halt operations to remove children from streets until reception centres are finished,”Byabagambi says in the letter. The minister for Karamoja says that two rehabilitation centers in Masulita, Wakiso district and Koblin in Moroto district have been established and well equipped to take care of these children. The country has been facing with the issue of street children for a long time and recently, the government had ordered for the closure of over 500 illegal homes for street children all over the country. However, KCCA has recently promised to start arresting people who offer money to street children as a way of curbing this vice. 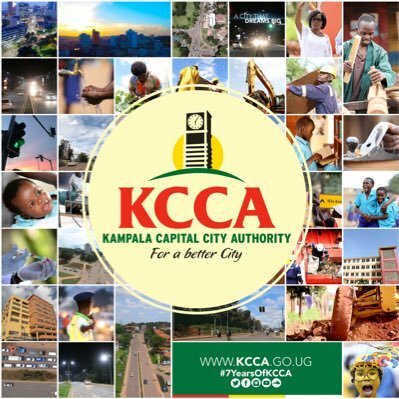 KCCA to arrest anyone found giving money to street children. FILE PHOTO. The coordinator of the Prevention of Trafficking in Persons Unit under the Internal Affairs Ministry, Moses Binoga has put bus companies recently in order to aid the trafficking of street children from various areas to Kampala. “Last year alone, 87 children were intercepted in buses destined to Kampala before getting them off and returned them to their respective homes,”Binoga said. 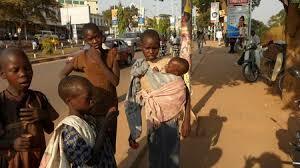 Currently, there are over 10,000 children on Kampala streets.